So you graduated from high school in the 1990s, your career is going well, and you’ve realized that you’ve even got a little money saved—maybe it’s time to reward yourself? You drove a Civic back then, but what you really wanted was a serious Japanese sports car. 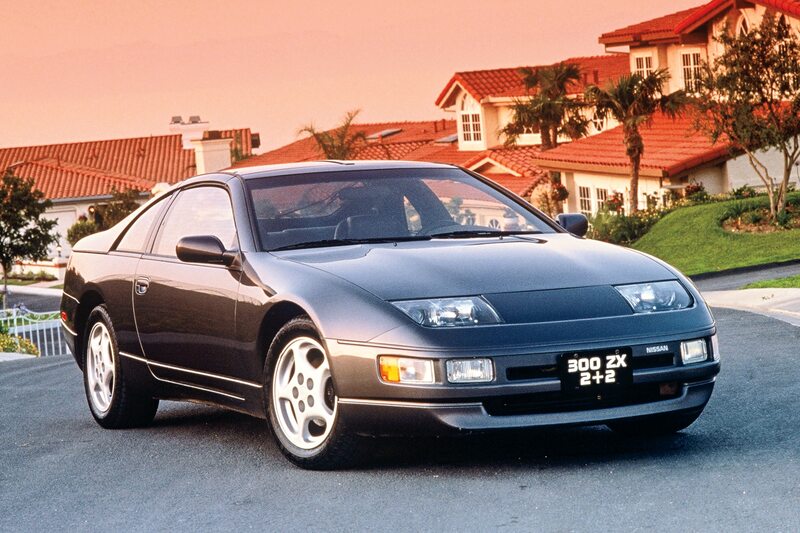 Today, prices are soaring for clean fourth-generation Toyota Supras and third-generation Mazda RX-7s from the same era, though in your Craigslist searches, you notice the Z32-series Nissan 300ZX is, well, pretty affordable. You dug those too, and they’re more in your budget. Ah, but which version to choose? 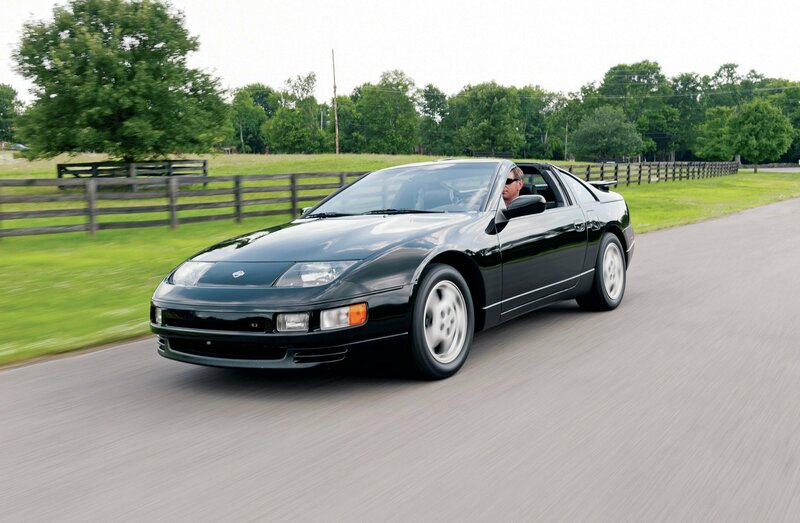 When the all-new 300ZX launched in 1989 as a ’90 model, an audible sigh of relief went out among the Z-car community. For more than a decade, enthusiasts watched helplessly as the once smart, economical, and sharp 240Z slowly went off its training regimen, gaining weight, losing focus, and drifting dangerously into boulevard cruiser status. 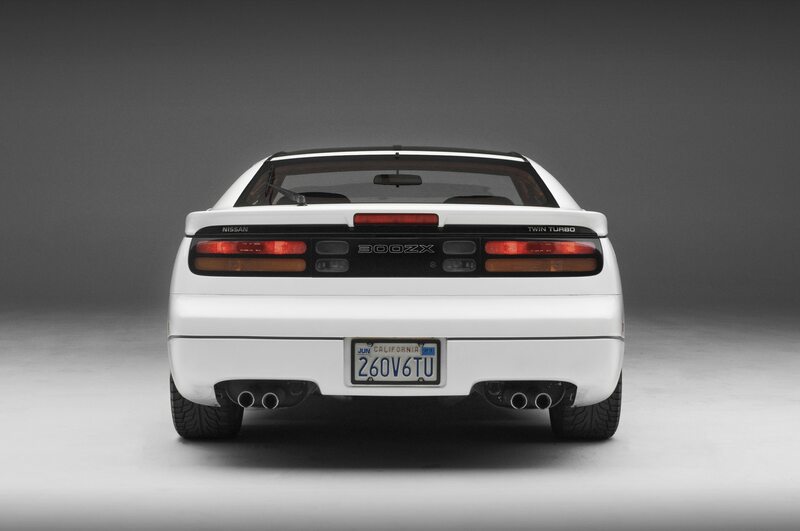 The new model, code-named Z32 internally, was a revelation in contrast. 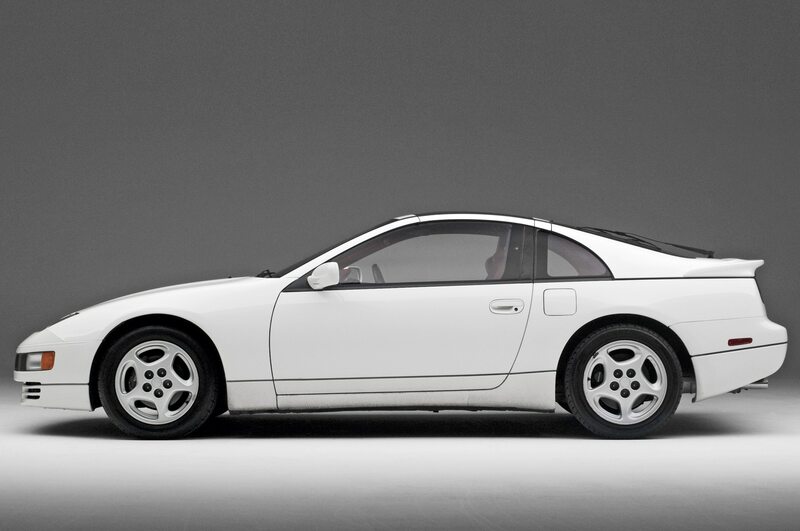 Said to be the first car designed completely by computer-aided design (CAD)—on a Cray-2 supercomputer, no less—the new 300ZX was state-of-the-art. Power came from one of two engines: a 3.0-liter naturally aspirated DOHC V-6 with variable valve timing (222 hp, 198 lb-ft) or the same with a pair of Garrett turbochargers boosting power to 300 hp and 283 lb-ft. The latter was good for a 0-60 time of 5.5 seconds—enough to bring the fight to its Japanese competitors, as well as Chevy’s Corvette and Porsche’s 944. All cars were equipped with either a five-speed manual transmission or a four-speed automatic. Twin Turbo versions featured unique bodywork with inlets in the front bumper and a rear spoiler. They also featured tweaked brakes, suspension, and Nissan’s advanced Super HICAS rear-wheel steering, which was initially developed for the Japanese-market Skyline. The result was immediate praise from the automotive media, AUTOMOBILE included. 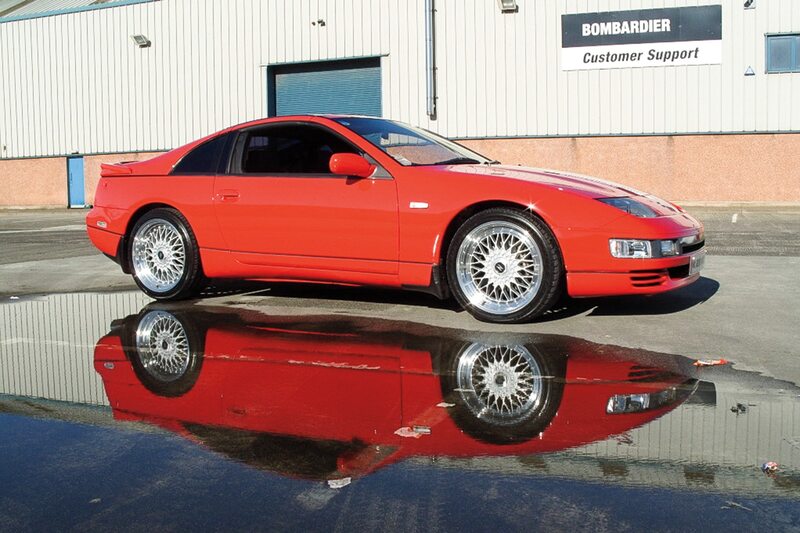 The Nissan 300ZX was an Automobile All-Star five years running from 1990 to 1994. 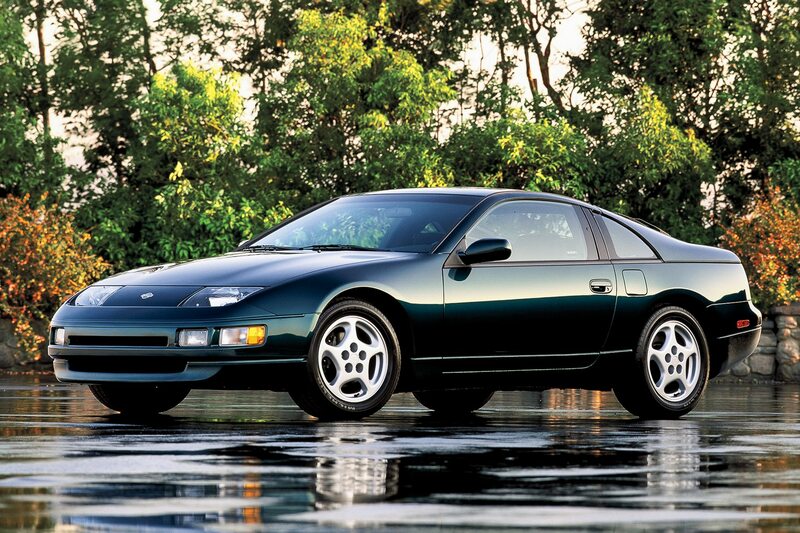 In 2004, we named it one of the 100 Greatest Cars of All Time. Pretty impressive, no? But which version is right for you, and how much should you pay for one in today’s market? For answers to those questions, we consulted Sebastian Chacoff at Specialty Z of Chatsworth, California, a shop that focuses on Nissan Z cars. A base-model coupe may leave you feeling like you’re missing out on the Twin Turbo experience. But this model’s value is significantly lower, and many more samples were built, making them easier to find for sale and more affordable when you do. They’re also less complex to work on, leading to lower service costs. 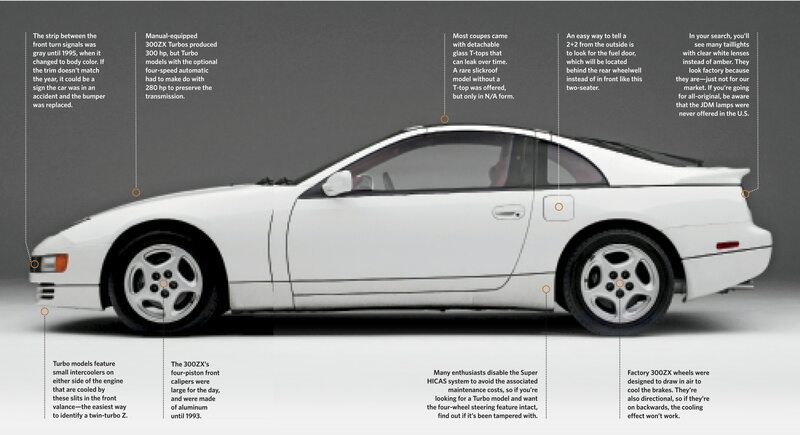 Just beware condition, as Chacoff warns: “I find that the naturally aspirated Z32s are [generally] in worse shape than the Twin Turbo Z32s.” And don’t expect collectability to match the Twin Turbo. 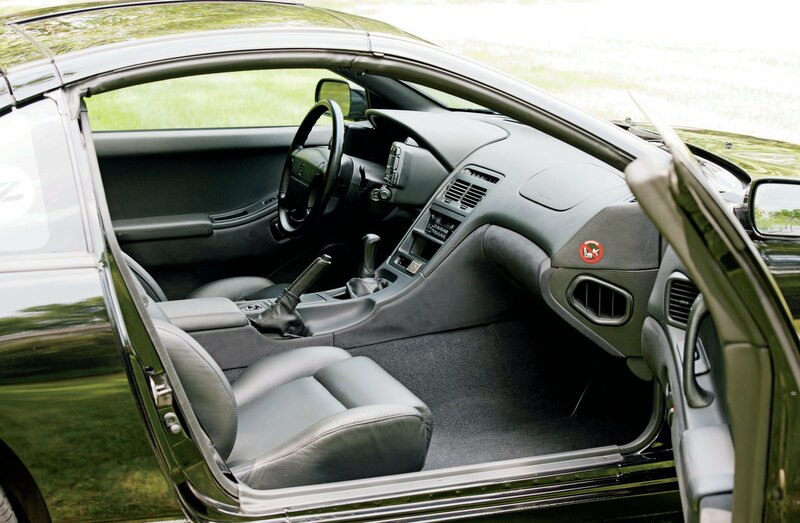 For those needing a little more practicality from their sports car, Nissan offered a 2+2 version that added two “occasional” rear seats, à la the Porsche 944. This was facilitated by stretching the wheelbase by roughly 5 inches. All bodywork aft of the front fenders is unique to this model. 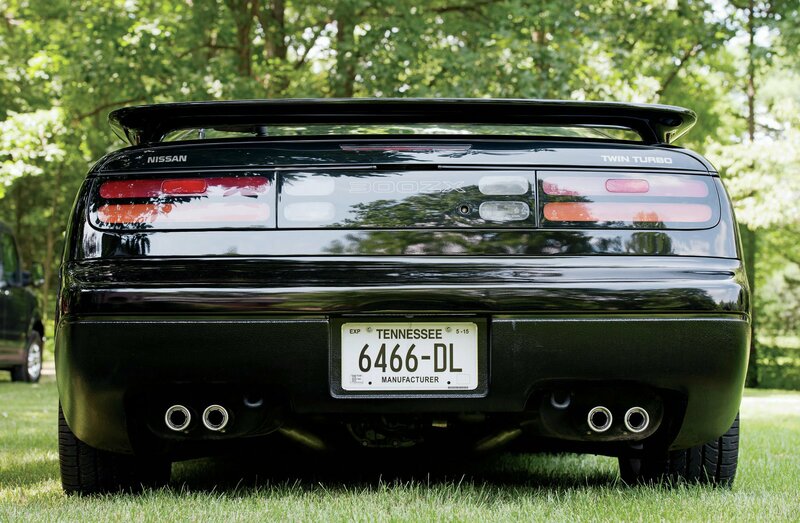 The 2+2 was only available in the U.S. as a T-top with a naturally aspirated engine, though in Japan most Twin Turbo models were sold with 2+2 bodywork. “Here in the States, the 2+2 was less desirable in my opinion than in the rest of the world,” Chacoff says, adding that the extra practicality can make it a good choice for some buyers. 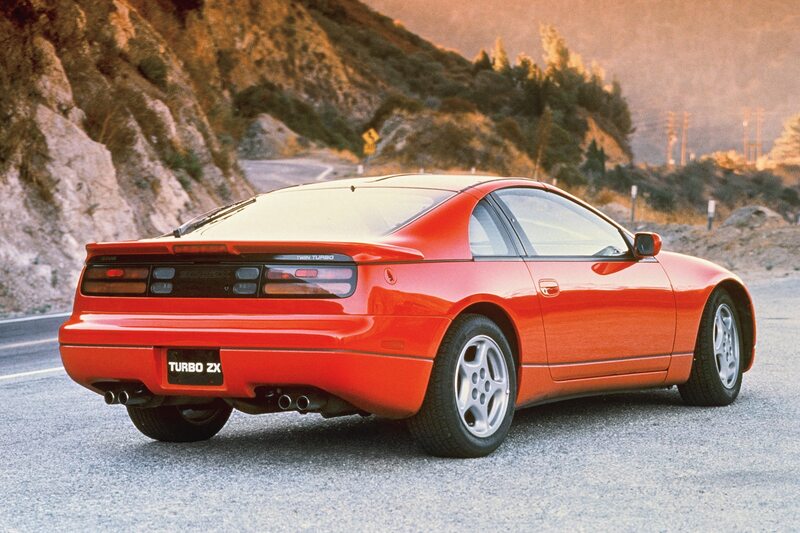 The last 300 300ZX models shipped to the U.S. were Commemorative Editions, just 78 of which were Twin Turbos. All CE cars received special decals and a plaque on the center console identifying them as such, along with a certificate of authenticity signed by Nissan’s president at the time. The downside? 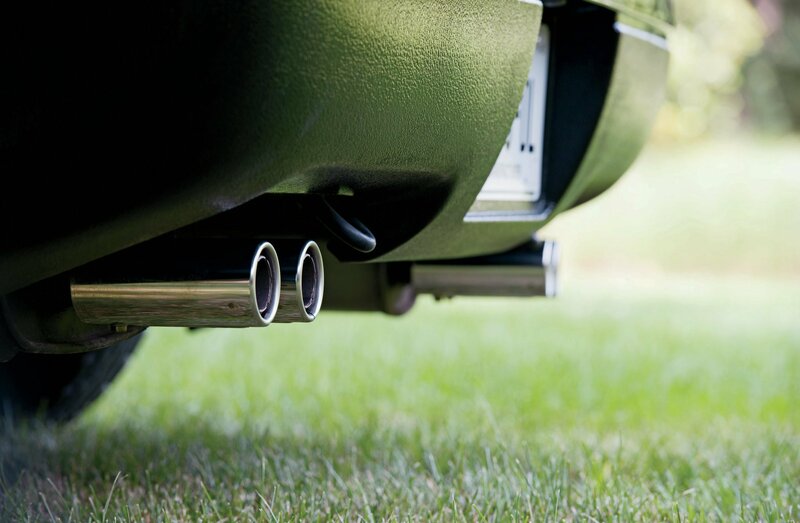 In 1996, the final year of production, Nissan dropped its VVT technology as it would no longer meet emission regulations, which some say cost the car 20 hp. Meanwhile, prices were higher than ever, with an MSRP closing in on $50,000 for the Twin Turbo model. Chacoff notes that a 528-mile Twin Turbo CE (No. 300 of 300) recently sold on eBay for $90,000. 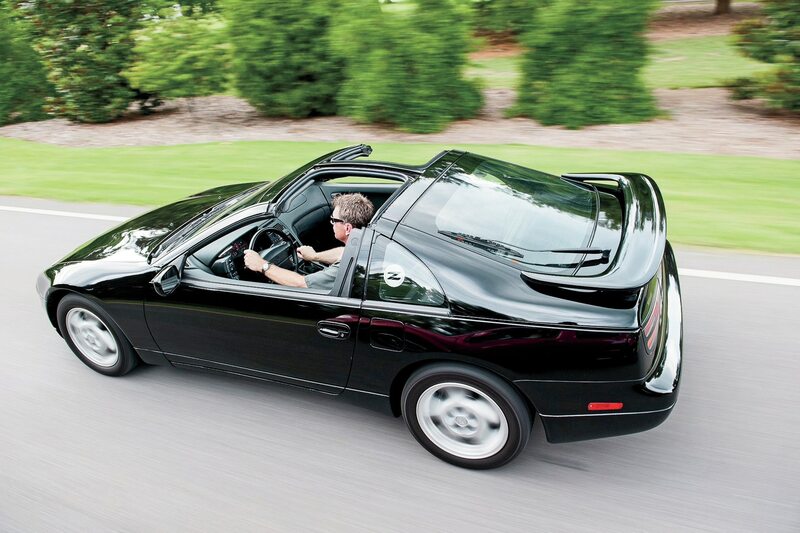 Two very limited edition 300ZX cars were produced with some help from aftermarket tuners. 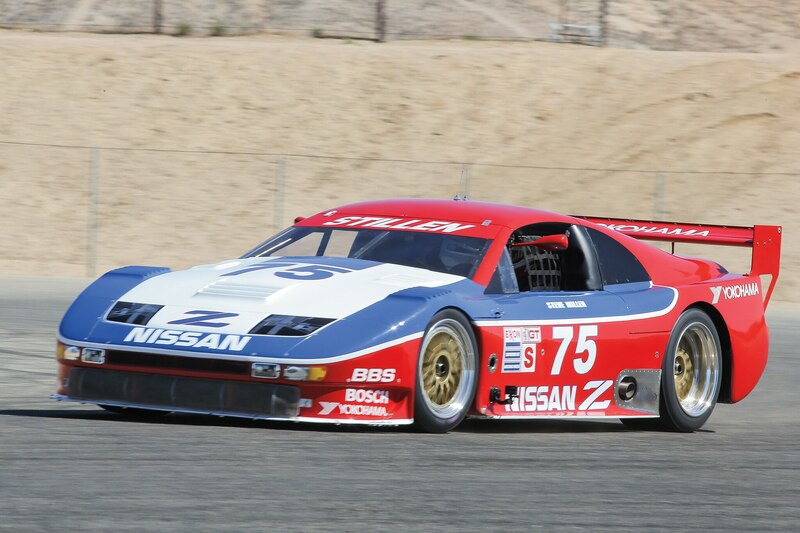 The Stillen SMZ was developed by Nissan racer Steve Millen’s shop for the ’95 and ’96 model years and was boosted to 365 hp and 332 lb-ft. 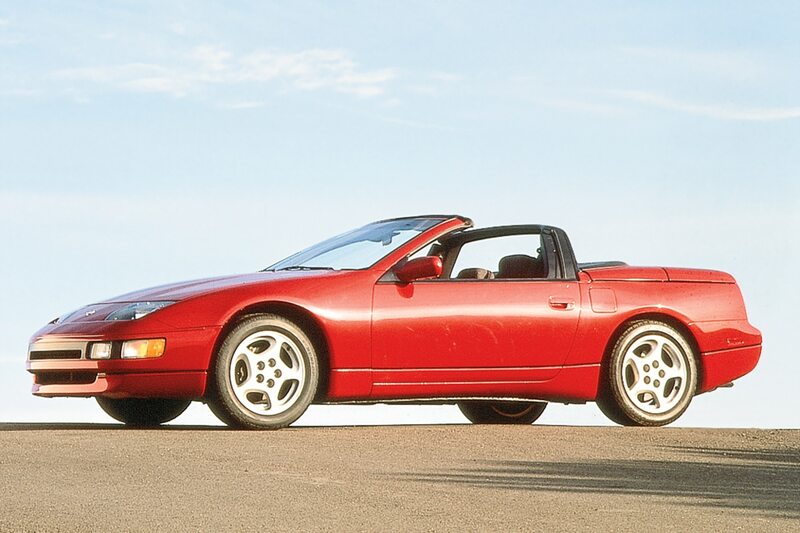 Along with bigger brakes, stiffer suspension, and some bodywork, the SMZ added $14,000 to the Twin Turbo’s roughly $45,000 MSRP. Just 104 cars were built, all sold through Nissan dealerships. We found one that recently went for nearly $40,000. 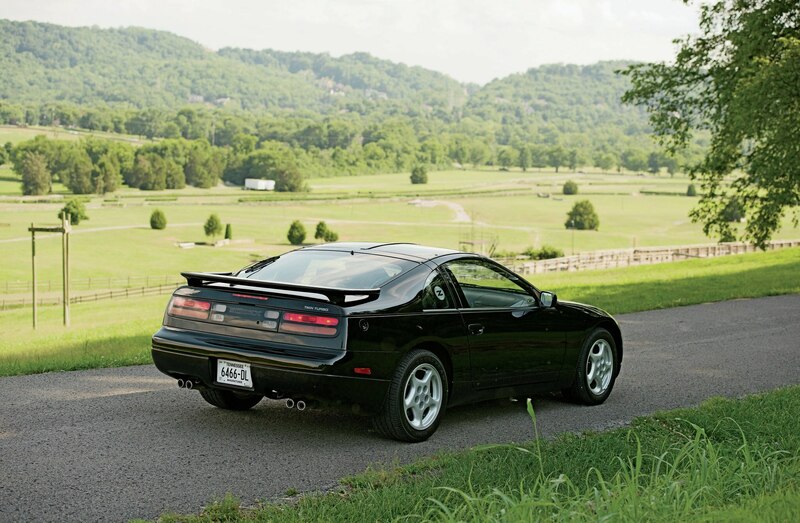 Meanwhile, the Motorsports International SR-71 300ZX was a partnership between Texas-based Motorsports International and HKS in Japan. It featured larger Garrett turbochargers, special electronics tuning by HKS, and a Kaminari body kit designed by Peter Brock (of Shelby Daytona Coupe and BRE racing fame). 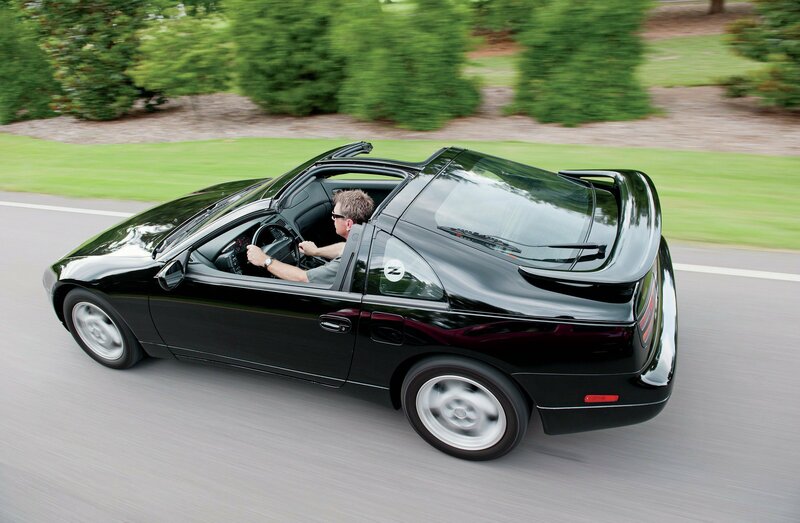 Performance was strong, but an SR-71 conversion cost around $65,000 in-period, or about double the cost of a base 300ZX coupe. Not surprisingly, its sticker kept volume low—just eight cars were built. If you find one you can’t live without, it’s probably best to pull the trigger.